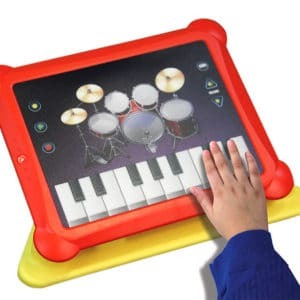 Enjoy dozens of adaptive musical instruments specially designed for people with disabilities. 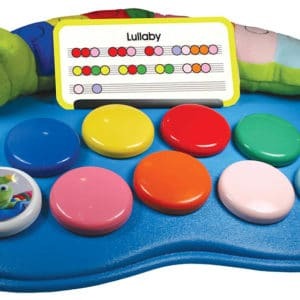 Great for special needs children in special education and in music therapy. 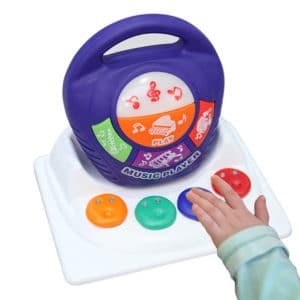 Simple switch adapted devices include adapted drums, tambourines, keyboards, bells, and more. 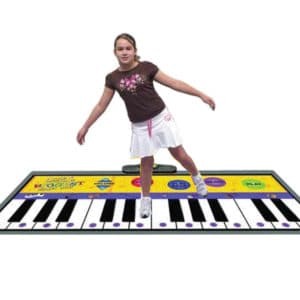 Bust a move on this super-sized interactive keyboard. 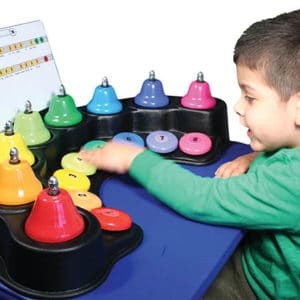 Our bestselling Ring Around Bells is excellent for music therapy and classroom music time. 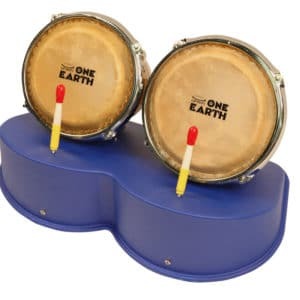 What Are Switch Adapted Musical Instruments? 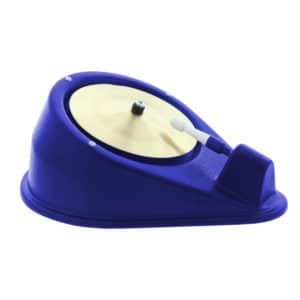 Switch adapted musical instruments make music activities accessible to people with motor disabilities. 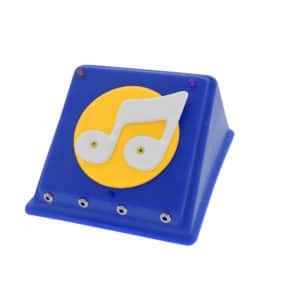 They connect to an ability button that the player presses to play the instrument. Anyone who has an adaptive switch can plug it into the instrument and play music. People with disabilities have a wide range of switches at their disposal that fit various abilities. Pressing an ability switch goes beyond touching it with a hand. Some users squeeze, move their head, blink or make another movement. Adaptive switches come in plenty of sizes, textures and sensitivities for every need. The owner can use them as a form of adaptive equipment for musical instruments. Adaptation involves making an instrument compatible with an activated switch. The creator can build the entire instrument from the start or change an existing one. When working with a premade instrument, they can bypass an on/off switch or add a device that plays the instrument. They can also build an inclusive design from the start with electronics that work with an ability switch. 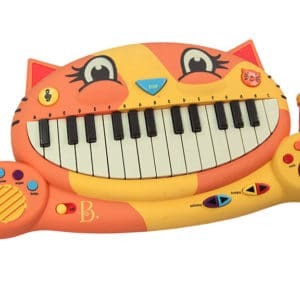 Who Benefits From Adapted Musical Instruments? Special education classrooms: Students of all educational levels can learn from music. 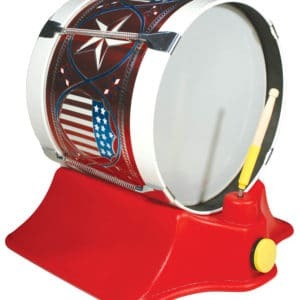 They can play an instrument during group activities to bond with their classmates. Playing music teaches abstract concepts such as rhythm, rhyme, sound and pitch. 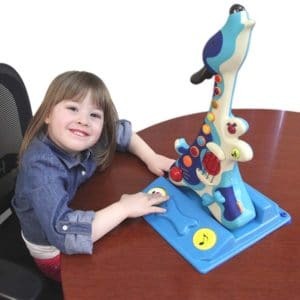 With so many adapted musical instruments out there, a special needs teacher can get products for every student’s abilities. Children with special needs: Families of children with down syndrome and other special needs want learning to continue at home. Performing music during free time helps kids with special needs relax and get creative. They can also work with a family member to learn how to play an instrument. 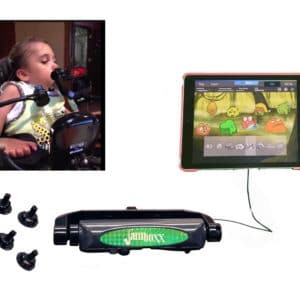 Adults with disabilities: Cerebral palsy and other motor conditions require new methods to play musical instruments. 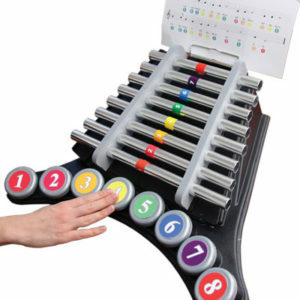 Adaptive musical instruments and accessories let people of all movement abilities create music. 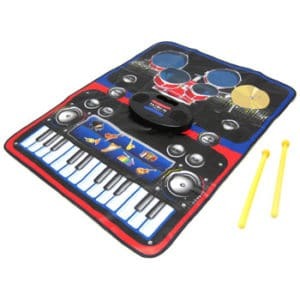 Some kinds of adaptive musical equipment also appeal to adults with intellectual disabilities. 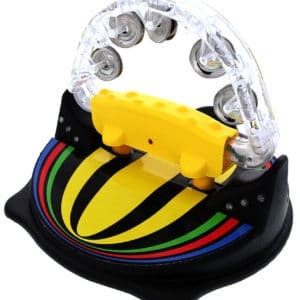 Motor function: Instruments and devices with keys or buttons can challenge the player to improve their motor skills. 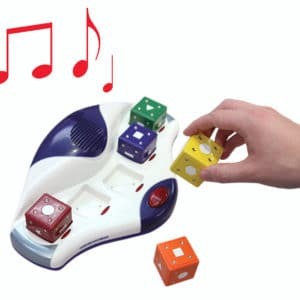 Kids practicing with adaptive switches can also work on coordination and cause and effect. 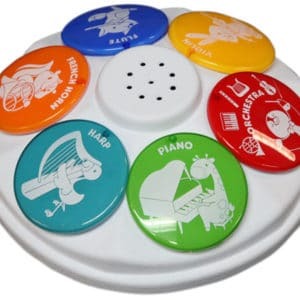 Communication: When a child with nonverbal communication needs to communicate their feelings, they can use an instrument. Creating music works as an outlet for strong emotions and increases auditory development. Social interaction: Playing music with their family or learning group helps children with disabilities interact with others. They learn how to coordinate their music with other peoples’ music. When they play multiple instruments, they also get experience sharing with others. 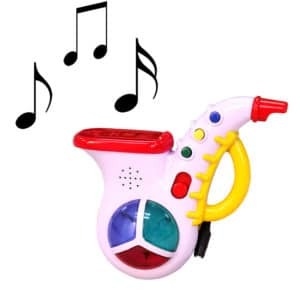 Self-expression: Letting the child choose an instrument or song to play assists them with understanding themselves. They can explore their tastes and find music that they enjoy to enhance music appreciation. 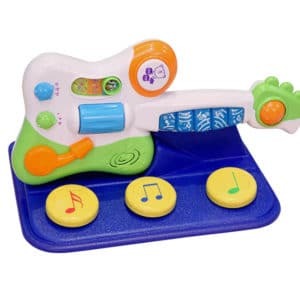 The right musical instrument for you, your loved one or your student depends on individual needs and tastes. Consider motor and intellectual abilities. 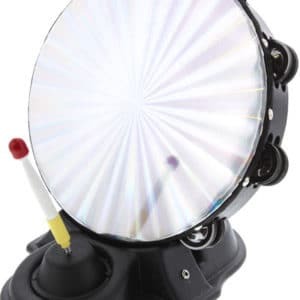 Can the user play an advanced instrument with an assistive device, or do they need a simpler option? You should also think about what the player wants. Think about their favorite sounds and types of music. If they play an instrument they care about, it can improve the experience for everyone. Do you have a specific musical instrument in mind? Ask us if we can make it happen. 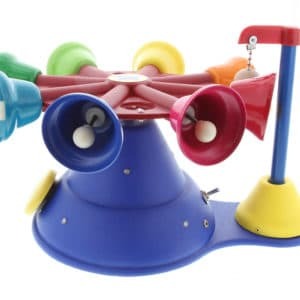 Our product development team can modify existing instruments and other toys to suit a wide range of abilities. They can also create new products to fit a customer’s unique needs. Call us at 800.832.8697 X320 for customization questions, or get in touch with us online.